Capcom announce that game series, Monster Hunter, is being made into a movie with Paul W.S. Anderson directing. 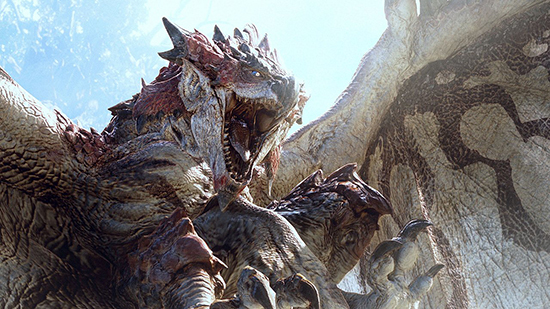 “After living and breathing in the universe of Monster Hunter for 14 years we are thrilled with enormous anticipation to see our creations adapted for a theatrical release,” said Monster Hunter Series Producer, Ryozo Tsujimoto “Monster Hunter’s fan base has exploded over the past year with the runaway success of the game Monster Hunter: World. It is our hope long-time fans and new alike will join us on this exciting exploration of the Monster Hunter universe.